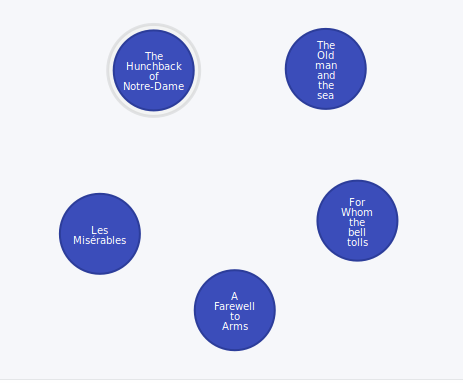 Learn more about the Cypher graph, a way to manipulate Neo4j databases--and a way of navigating XML using this tool. 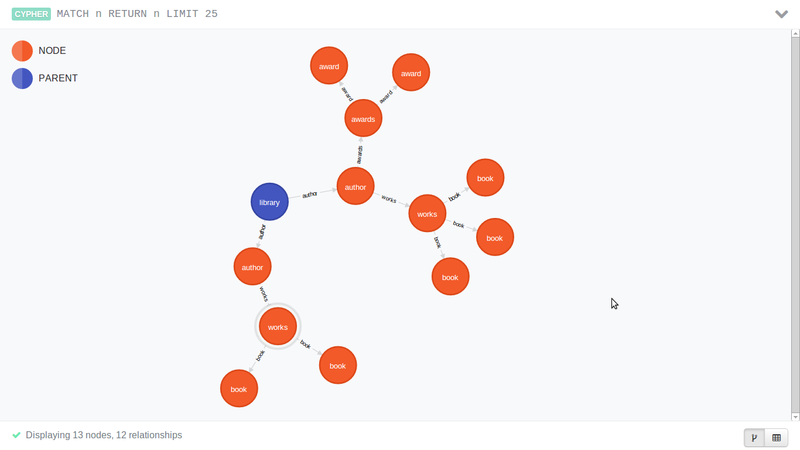 Cypher is a neat way to manipulate a Neo4j database. It would be equally amazing if the Xml graph could be queried with Cypher as well. Honestly, I must put credits to Michael for suggesting such a possibility here..
Well, let’s start with a simple xml file. So, let’s go about traversing this graph using Cypher.. And since we are trying to traverse an XML, let’s make a rough comparison to XPath. The Cypher will only require a small modification. Instead of returning the entire node, fetch the ‘name’ attribute for the nodes.